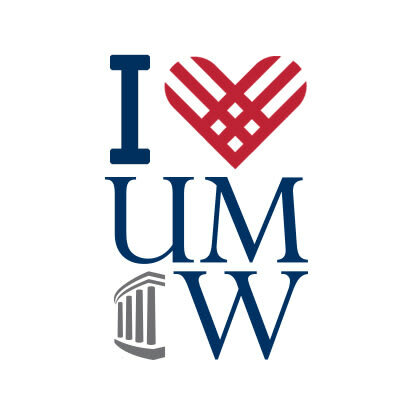 Thank you so much for your support of UMW on #GivingTuesday! This page is no longer accepting donations. Please give to the Fund for Mary Washington at umw.edu/give2umw. If you are a parent or family member of a UMW student, you are in the right place! Make your gift to the Fund for Mary Washington here on Nov. 26th or 27th, 2018, to be counted among our #GivingTuesday parent and family donors. Hugs & Kisses from Home [for parents/family members of current students]: Write a note to your student in the Comments field. When you give to the Fund for Mary Washington on #GivingTuesday, we will deliver a goody bag of Hershey's Hugs & Kisses, with your note, to your student's campus mailbox the week before exams or during exam week. As a state-assisted university, UMW receives less than 25 percent of its operating budget from the Commonwealth of Virginia. Gifts to the Fund for Mary Washington go to work immediately to meet the University’s most critical needs and support unique opportunities. When you #give2UMW on #GivingTuesday, you are making an investment in students. Thank you!